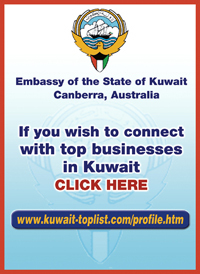 Australia is a community which celebrates our diversity and social cohesion. We come together with respect for each other, young and old, to stand in solidarity and peace. Orange clothing is worn today to represent social cohesion and mutual respect - both integral parts of the Australian identity. We are a vibrant nation of many cultures, faiths and communities bound together with threads of unity. Our multicultural society is a patchwork of diverse backgrounds. And like a quilted patchwork blanket, each culture, while retaining its own unique traditions, is attached to another with threads that are strongest when we all unite on one front- respect for all people. 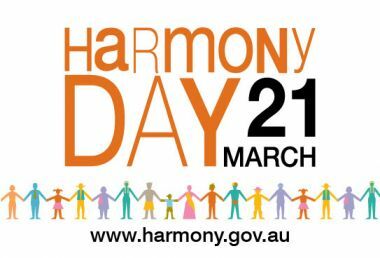 As we celebrate Harmony Day, let us renew and strengthen our commitment to safeguard its message of respect and inclusiveness for all.